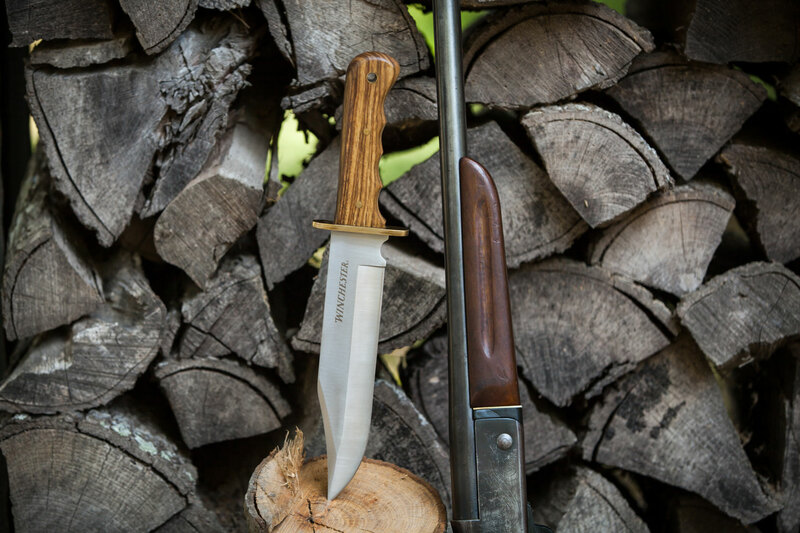 In an ironic twist, old knife laws in Texas prohibited the carry of one of the state’s (and country’s) most iconic knife designs: the Bowie knife. But on Thursday, Texas Gov. Greg Abbot signed HB 1935 into law, which allows for daggers, dirks, stilettos, poniards, swords, spears and Bowie knives to be carried nearly anywhere in the state. The law takes effect Sept. 1. 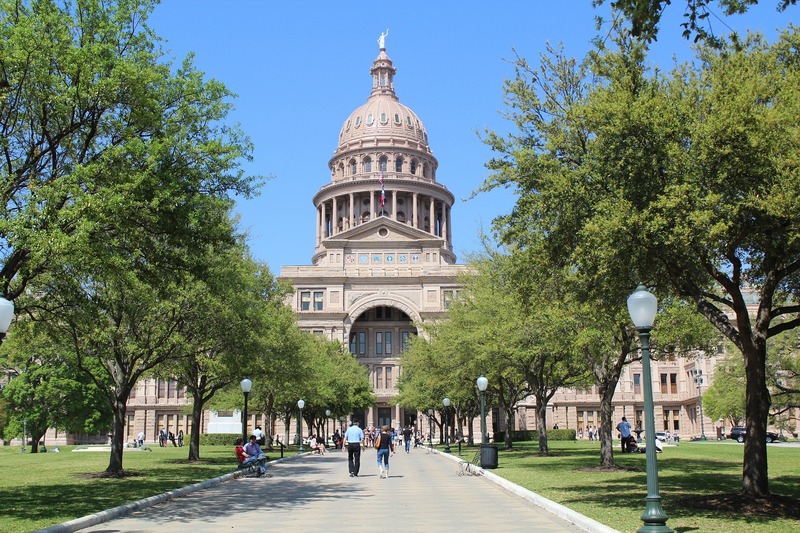 The bill was set for a vote in the state’s House of Representative just days before the fatal stabbing at the University of Texas in May. The maniac apparently used a hunting knife described as a Bowie knife. With that news, the bill was essentially dead on arrival because of the political fallout passing a law legalizing a tool that was used to kill college students. To get the bill through, an amendment was added to say that knives with blades of 5.5 inches or longer (or most Bowie knives) are “location-restricted” knives that can be carried everywhere except schools, colleges, correctional facilities, houses of worship and bars. Despite the minor restrictions, the passage and signing are a victory for Knife Rights, which helped spearhead the bill. According to the knife advocacy group, they’re not done yet. But, we are not yet finished. We will be back in two years to see about striking those last remaining minor knife restrictions in Texas. We won’t stop until Texas is a free as everyone thinks Texas is. The Dallas Observer goes into more detail about the history of the old knife laws and how lawless organizations after the end of the Civil War led the outlaw of the Bowie. Don’t start carrying around your Ontario SP10 Spec Plus Raider Bowie or Cold Steel 1917 Frontier Bowie just yet though. The old laws are still in place until September. If you want to support the rights of knife owners, I highly recommend donating to Knife Rights. Knife rights? C’mon! Get real! What is this country coming to? Why don’t we start banning doctors! They kill more patients then knives and guns combined.